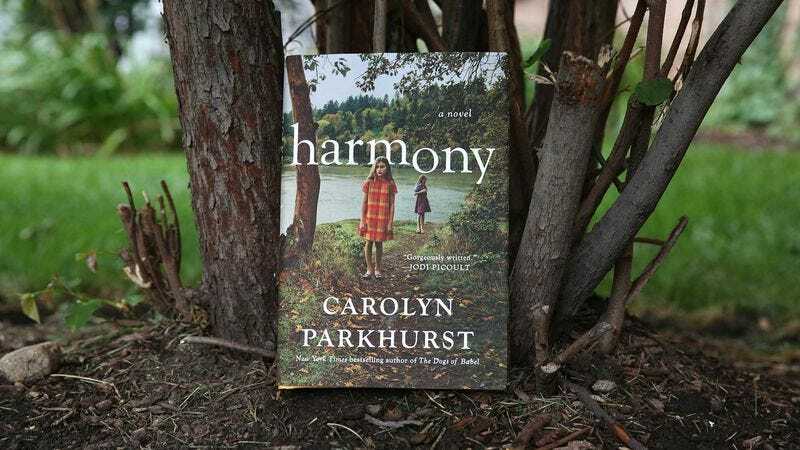 Although Carolyn Parkhurst teases a cult forming as the endgame of Harmony, it never does, exactly; Camp Harmony is somewhere between what the families there want it to be and what it might have turned into had Scott Bean not killed himself. His suicide is an unexpected cap for two reasons: It doesn’t seem that a true cult leader goes out without taking more people with him; their sense of self-importance is too strong for that. But it’s also an easy out for how the story ends. As I neared the end of the book with Parkhust still (gracefully) dancing on the edge of cultdom, it seemed impossible to wrap up the story in such short page space. The suicide almost sidesteps the question of what people who find themselves in a cult do. While Harmony is a beautiful and thoughtful examination of the kind of desperation and social forces that lead people to join and form cults, the conclusion is a tidy way of avoiding what should’ve been a much messier finale.